Vernacular architecture is a "style-less" style that is based on local needs, availability of construction materials and reflecting the design skills and traditions of local builders. Architecture involves deliberate design with an aesthetic choices about proportions, scale, symmetry, and texture. Vernacular buildings, traditionally, do not — they were simply built using the materials that were local and to hand. Often, because they do not fit into an identifiable category, examples of vernacular architecture that excite curiosity, interest, admiration, and pleasure go unstudied and unpreserved in contrast to more "polite" styles that follow specific traditions and expectations. 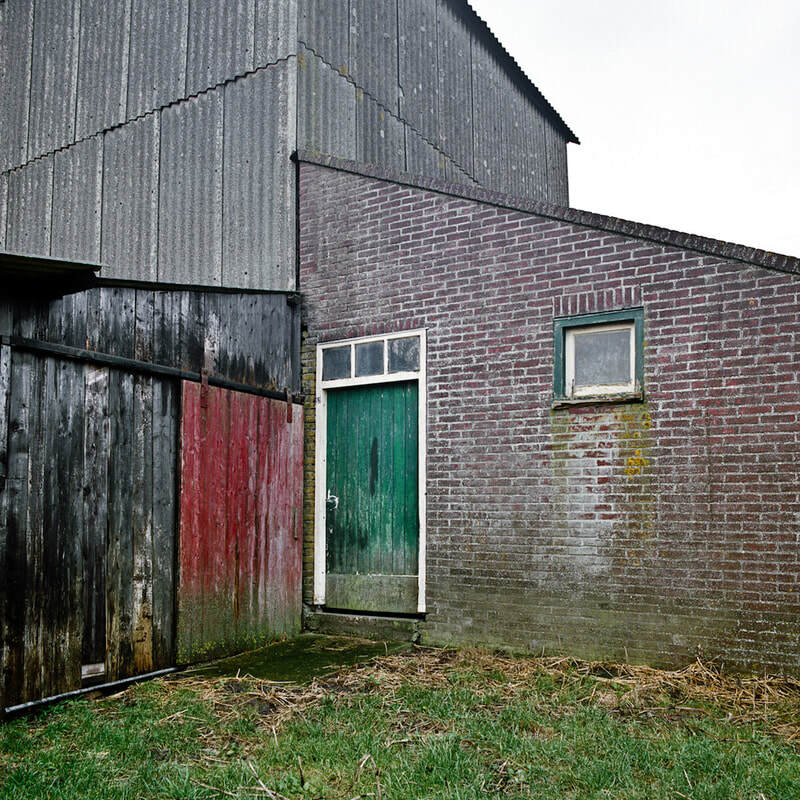 A farm building in the Netherlands has been added to over time with a variety of materials: the original sheet metal, a brick shed addition, and a wooden add-on.